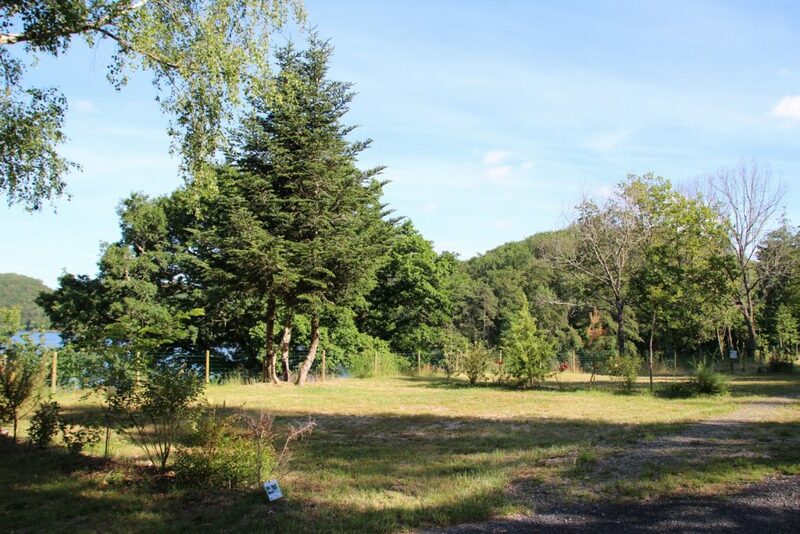 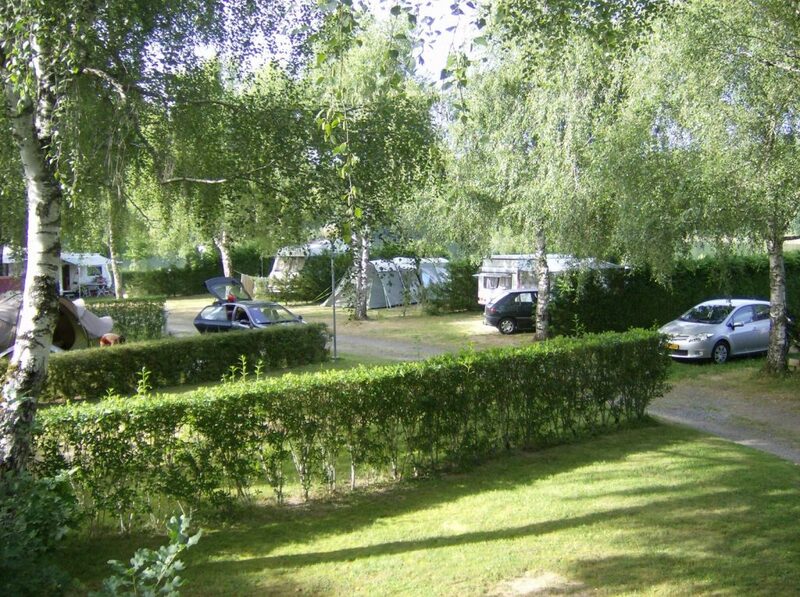 At Camping du Viaduc we offer you pitches who you don’t see the neighbours because your own pitch is bounded by hedges. 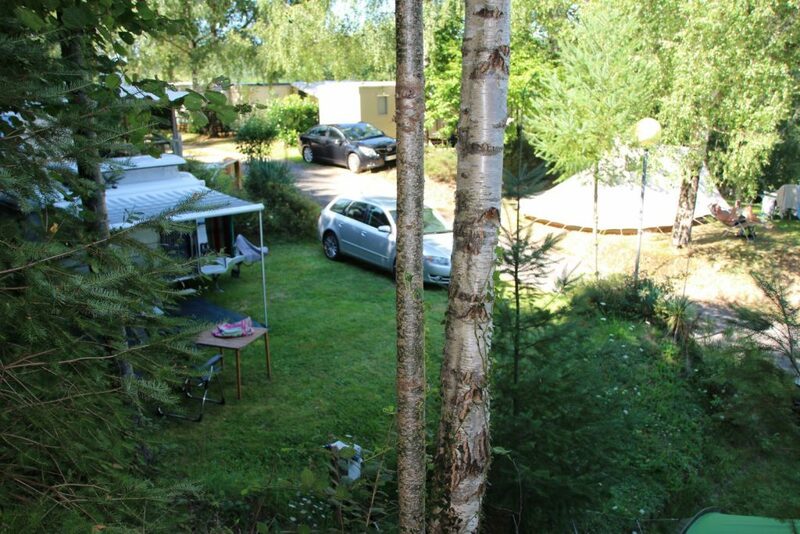 You will find pitches between 80 from 110 m² with trees for shade. 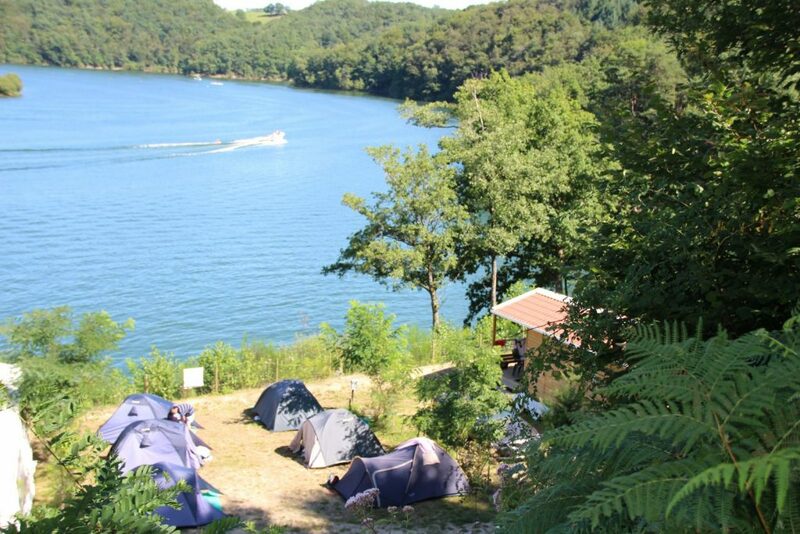 Most pitches are a view of Lake Saint Étienne Cantalès. 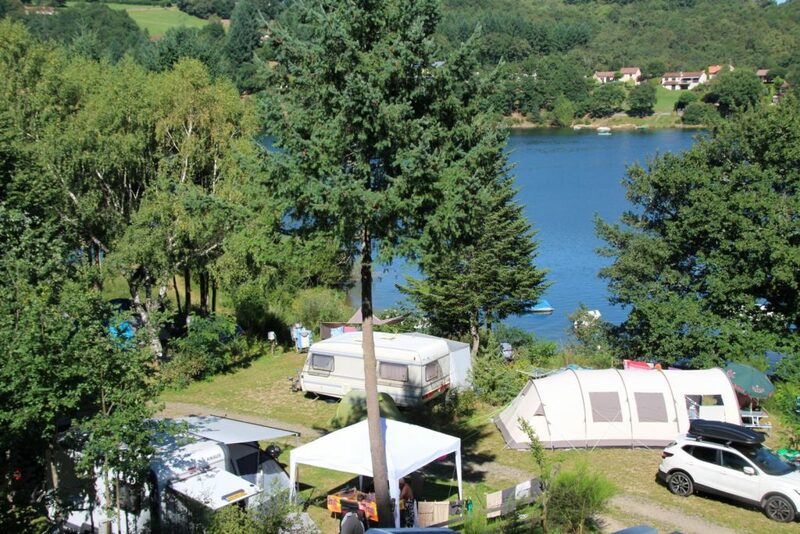 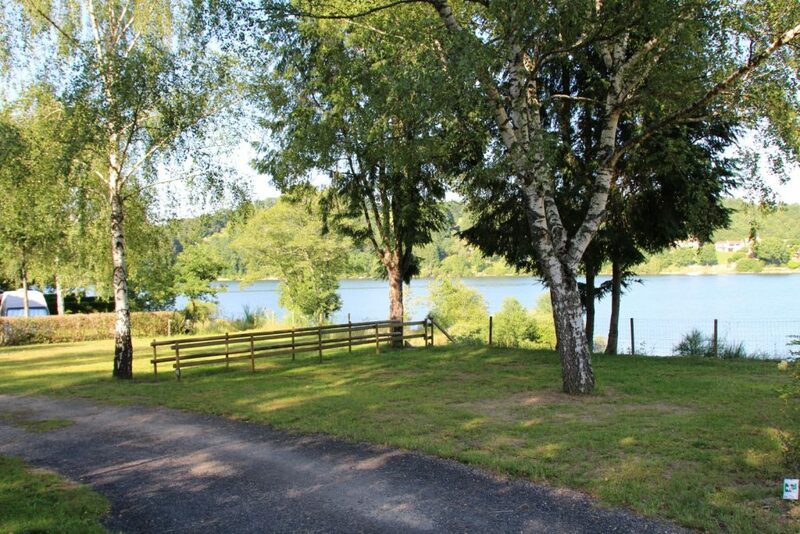 “Grand Confort” pitches at Camping du Viaduc in south of Cantal in Auvergne-Rhône-Alpes have a view in the banks of the lake. 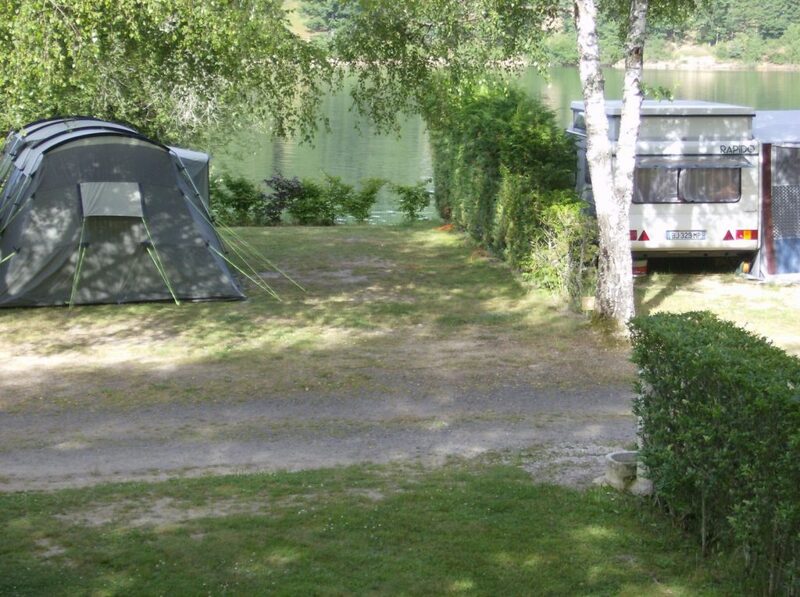 Arrival : from 2 p.m. inevitably and departure before noon. 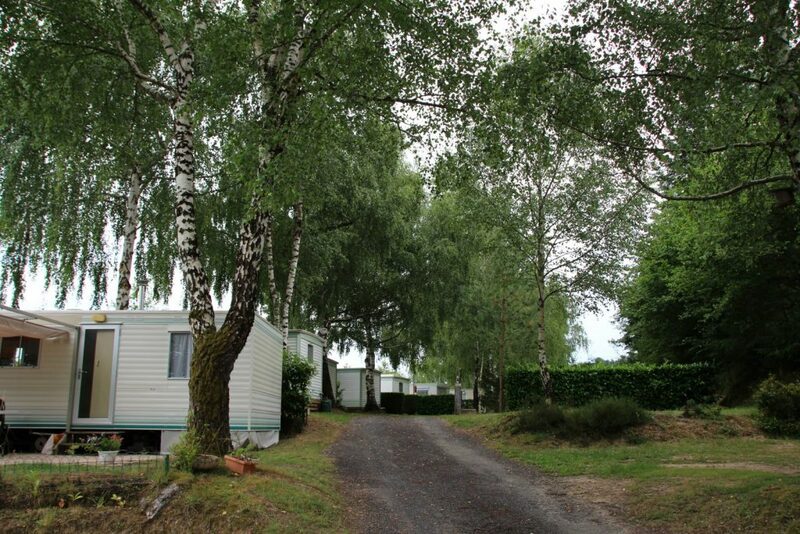 We accepted per pitch, one family, one car and one pet. 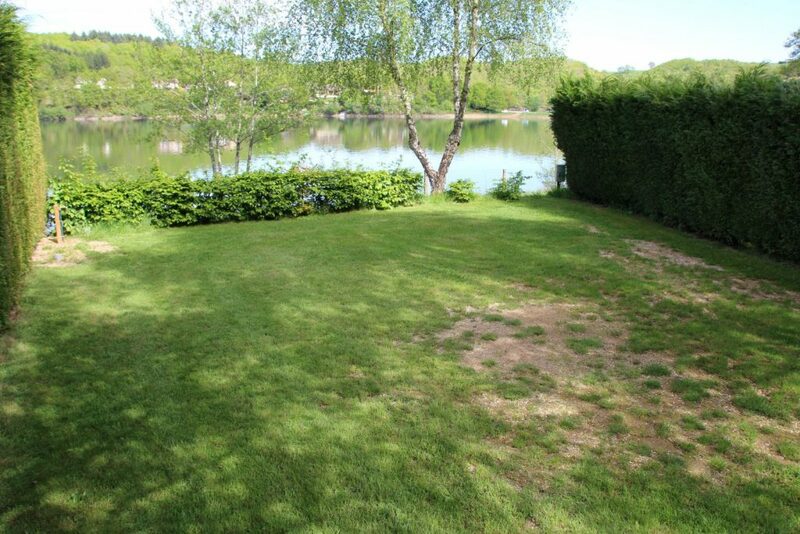 Means of payment : cash, credit card, bank transfer.